Hi! I'm sharing a Valentine's Day card that I created for Clearsnap today. I've been crafting with ColorBox Petal Point ink for years, and just realized that two petals together make a heart shape. I'm not sure why I didn't make this connection before. I'm definitely going to make up for lost time and use this direct from petal-to-paper stamping technique on all my love-themed projects this month. 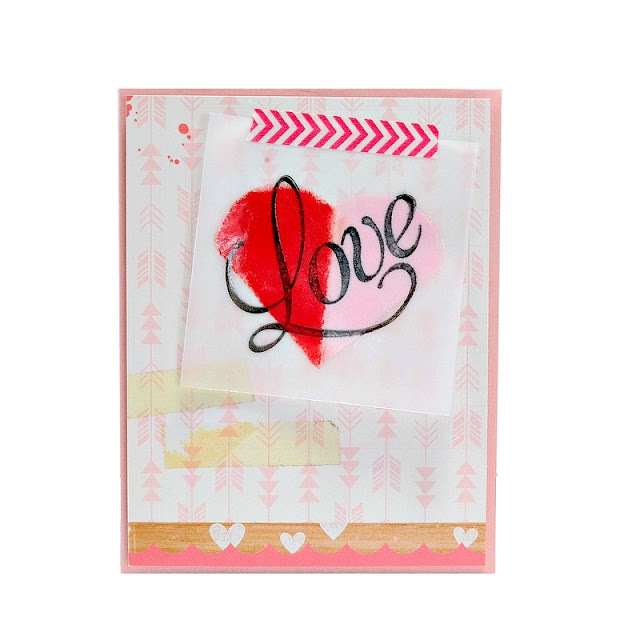 Look for my quick and easy tutorial for this card on the Clearsnap blog soon! 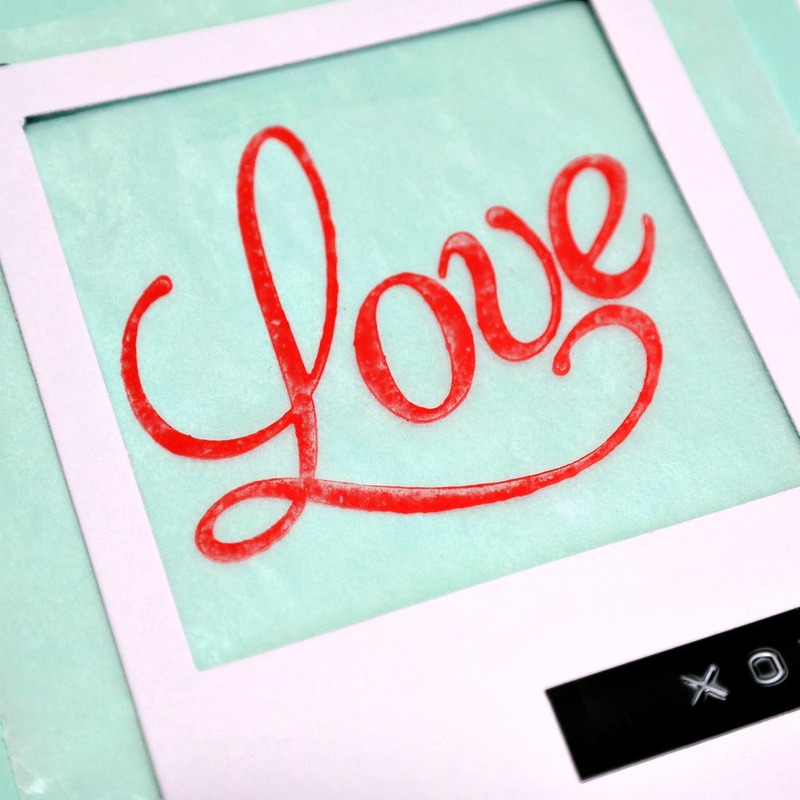 I have another Valentine's Day Card Tutorial that I created a couple years ago that is also up on the Clearsnap blog. 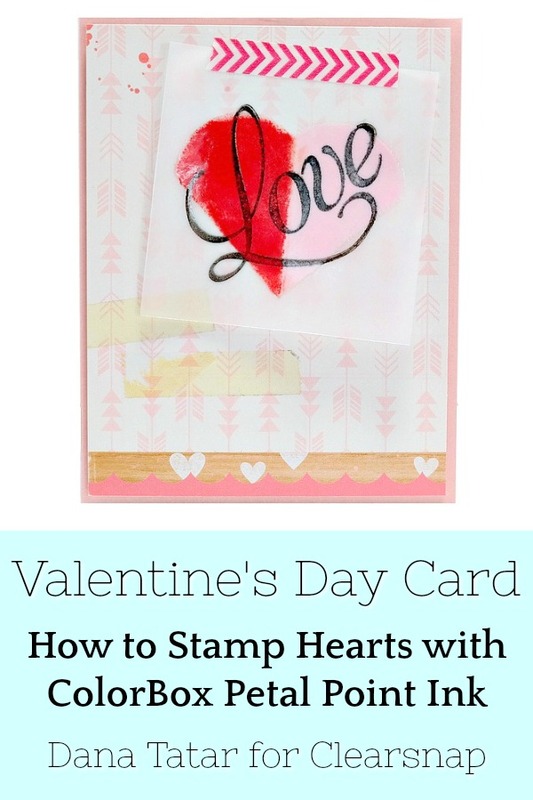 I share the instructions to make this card as well as what ink works best to stamp on slick surfaces like glassine. 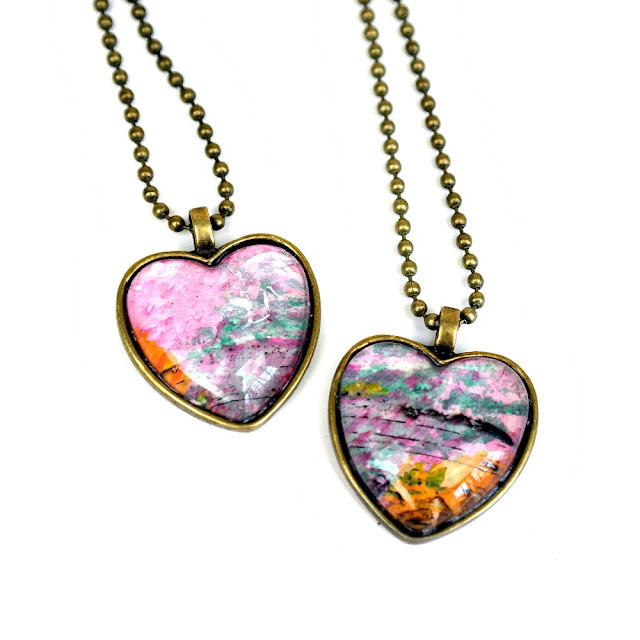 One of my favorite Valentine's Day projects is this set of DIY Heart-Shaped Monoprint Pendants. This project uses one of my favorite techniques; turning monoprints into resin paper and using those one-of-a-kind prints for jewelry and mixed media pieces. I wanted to create something special for my daughters for Valentine's Day, and they love jewelry. I've noticed that most of the offerings in their favorite stores are poorly made and a bit uninspired. I put my craft stash to good use with this project and I think I've come up with something a little more meaningful than a store-bought necklace. Follow the link for the tutorial! So gorgeous! LOVING that card and the necklaces!!!! !